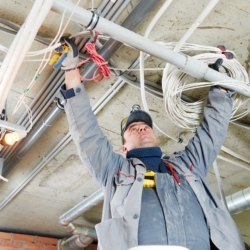 Providing Reliable Electrical Services Since 1925. 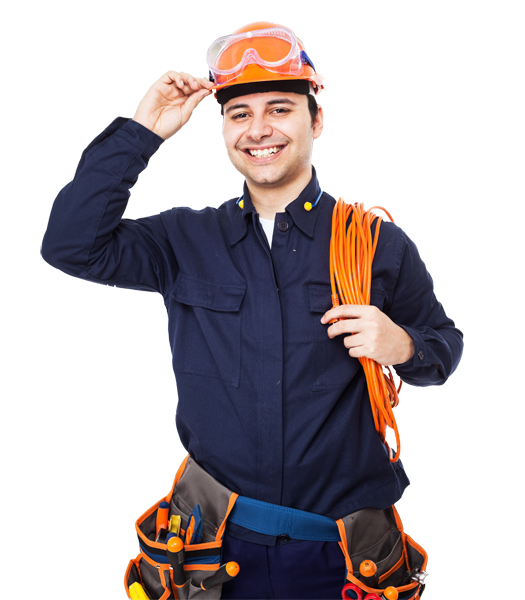 Welcome to Maryland Electric Company, Inc. We are a full service, family owned and operated Electrical Contractor providing highly skilled, efficient, and courteous services since 1925. Maryland Electric has the experience and diversity to handle a broad range of Industrial, Commercial, Health Care, and Retail Construction and Maintenance. Our corporate office is conveniently located in Clarksville, Tennessee. 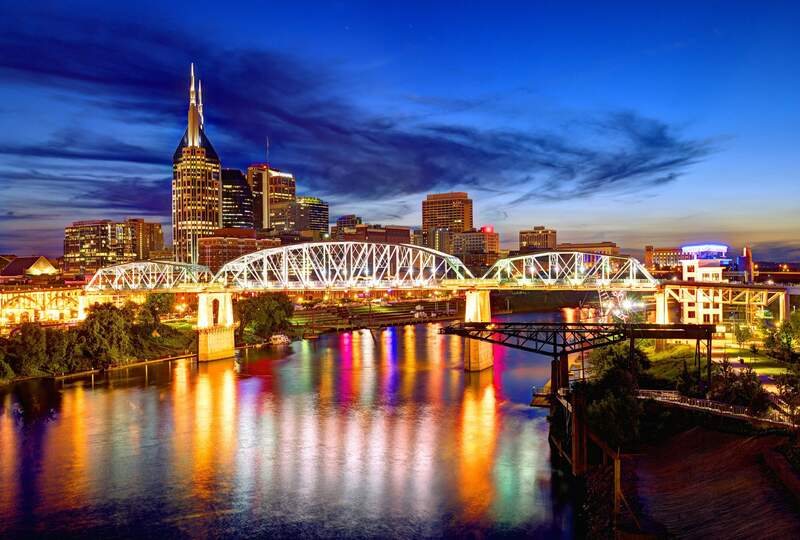 We are capable of providing quality service to Nashville, TN and throughout the central United States. 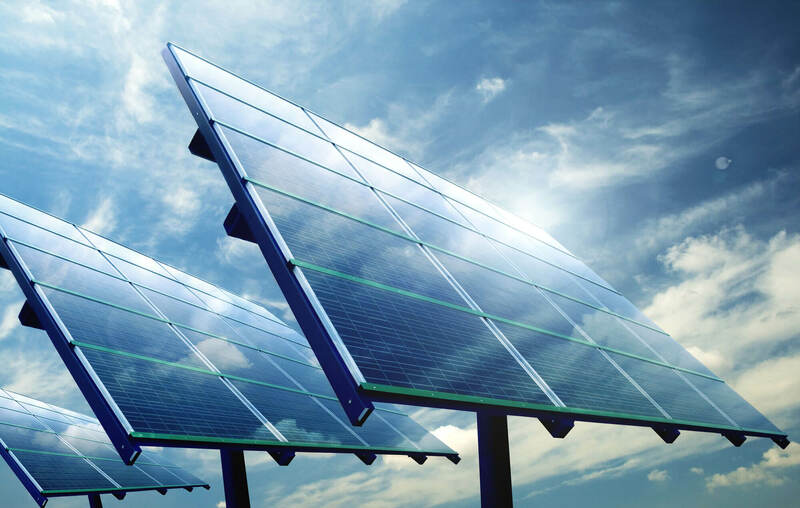 How is Maryland Electric serving your industry? Maryland Electric Company’s electrical service department is available 24 hours a day 7 days a week. Our department includes a fleet of fully equipped service vehicles ready to handle any need that should arise. We’ll provide you with expert service and repair. Whether it is for a service call or contract work Maryland Electric Company is dedicated to providing quality and value to every project. Maryland Electric Company is committed to providing a safe working environment for its employees as well as the employees of other contractors on our job sites. We believe that it is the responsibility of management and every employee of Maryland Electric Company to carry our their jobs in a manner which does not create any unnecessary hazards or unsafe conditions for the employee or any other person on the job site. 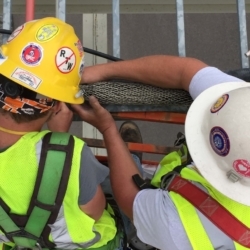 Safety on the job site is not sacrificed under any condition to expedite the project, because of pressure from other trades or subcontractors, or because of personal ambivalence toward Safety Procedures. 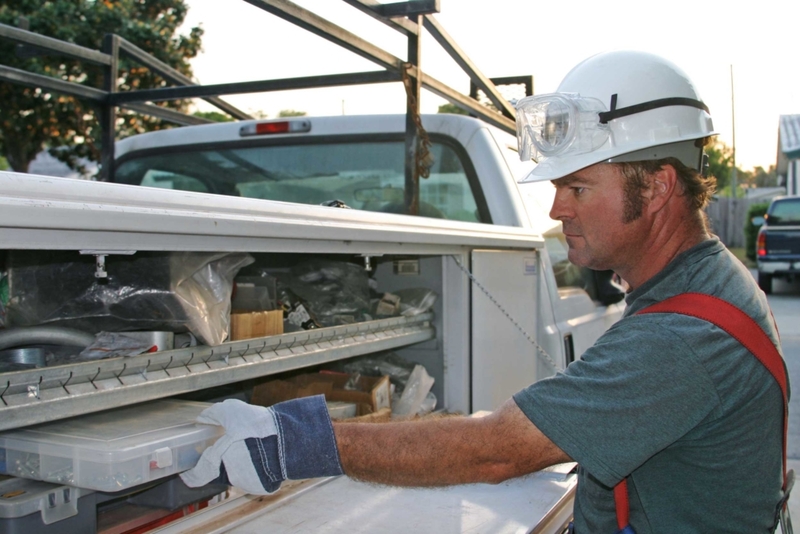 Safe job sites are a necessary component of a successful, profitable project just as are the skilled trades people, proper scheduling, good project management, and accurate documentation. 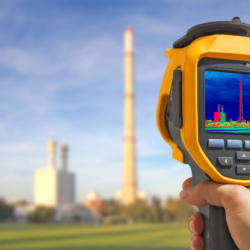 Ignoring safety measures and procedures can be costly to the individual employees as well as to Maryland Electric Company and should be directed to the company Safety Director or any member of the Safety Committee.